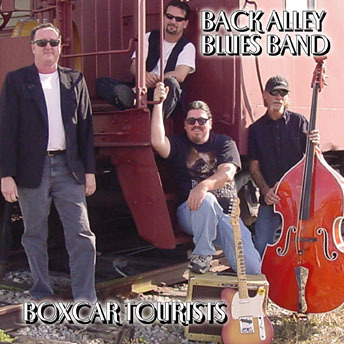 Boxcar Tourists Now Available online at CD Baby, also available at our shows!!! Ya Can't Stay Here Our Newest CD, is now available at our shows-click the calender link for where we are! 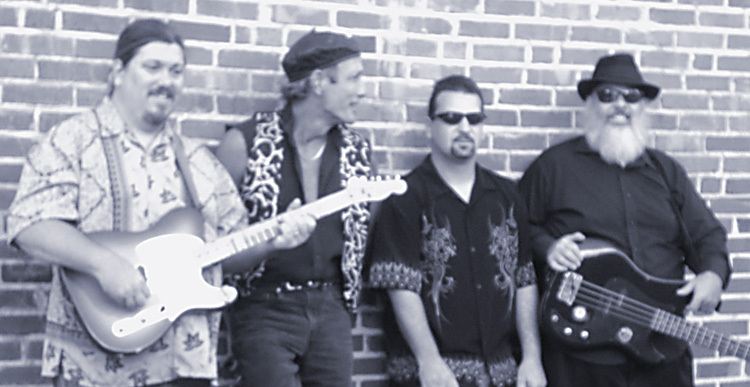 Back Alley Blues Band now has a MySpace page!